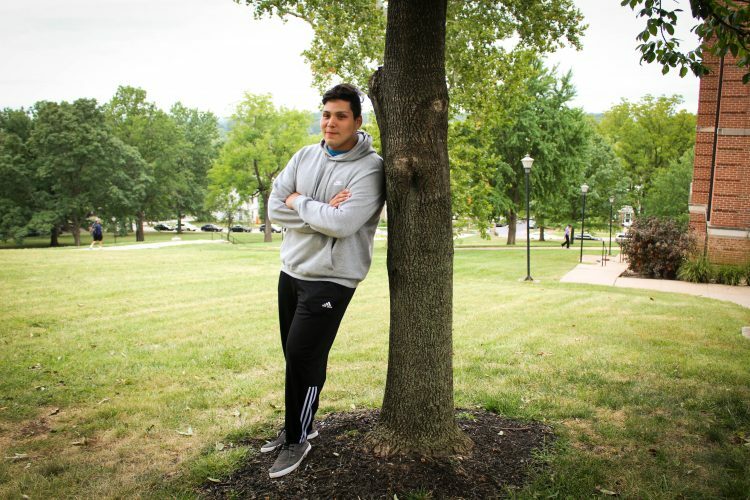 The Hilltop Monitor caught up with first-year psychology major and premed minor Juan Cantu. Cantu discussed his unique background and his journey to becoming a student at William Jewell College. Cantu was born in the border city of Reynosa, the largest city in Tamaulipas, Mexico. His dad moved to the United States for the opportunity it provided. According to Cantu, it is extremely difficult to get citizenship, especially if you are from Mexico. “The 10-15 year waiting period. If you don’t have a referral, a direct referral, if you don’t get married or join the army, you pretty much have to wait,” Cantu said when asked about his biggest obstacle to getting citizenship. 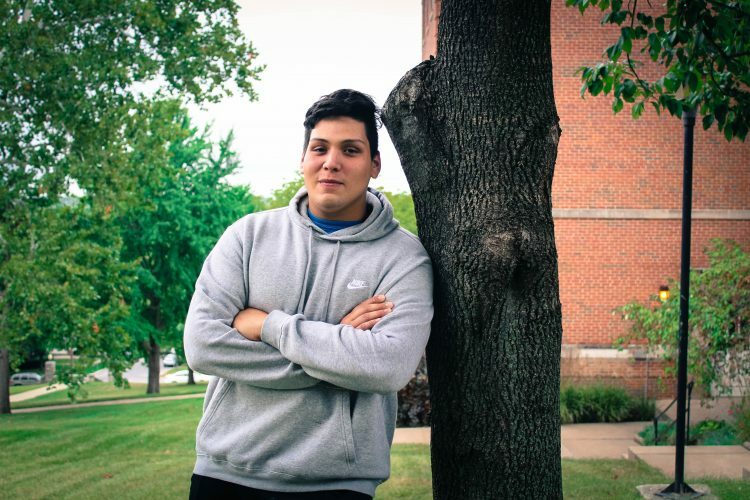 Cantu, like many others, is affected by the instability of the DACA program, which protects youth who immigrated to the U.S. as children from deportation. Ideally, Cantu will become a lawful permanent resident, the next step to naturalization. After graduating from Jewell, Cantu would like to go to medical school in order to become a psychiatrist. Cantu also enjoys video games, reading Edgar Allan Poe and playing football.